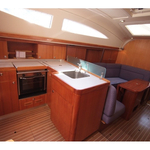 Diniva - 06 is a name of sailboat Elan 384 Impression ,which has been produced in 2006. 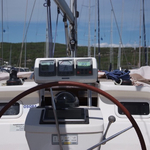 You can charter this sailboat from marina Krk in region Istria. 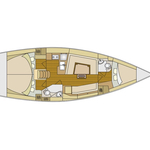 Diniva - 06 is equipped with 7 berths. Berths on the boat are configured in 7 6+1 layout. 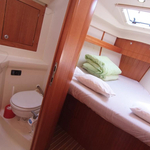 3 cabins are located inside the boat Diniva - 06. 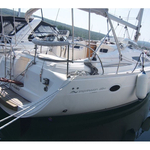 Check more offers by going to the section Yacht charter Istria. 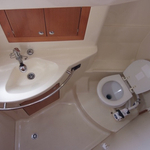 Crew members can feel comfortable on this vessel , because there are 2 WC for their disposal. 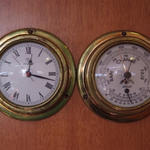 With 180.00 l l. in fuel tank you can sail really far and still be independent because of 520.00 l liters in water container. Diniva - 06 is equipped with engine 40 Hp. 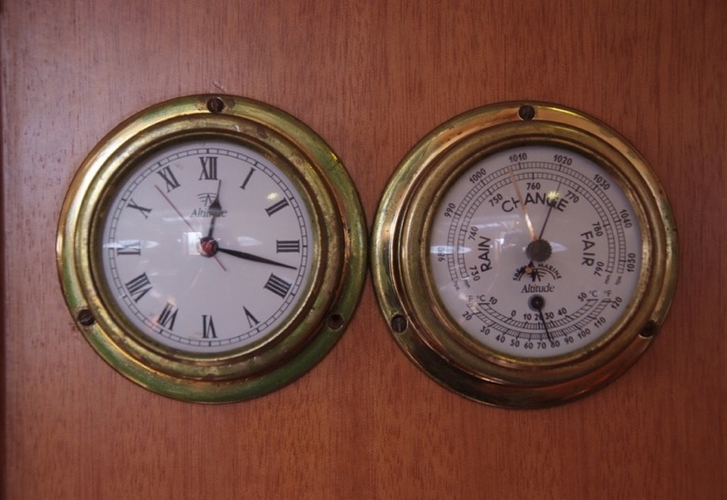 Sailboat's dimensions are: lenght - 11.55 m , beam - 3.91 meters and 1.80 meters of draft. 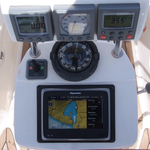 On the boat you will find following equipment: Dinghy, Bimini top, Anchor electric windlass, Bow thruster, Plotter gps in cockpit, Autopilot, Gps plotter, Internet Wi-Fi, Coffee machine, Radio cd mp3, Inverter 12v-220v, Solar panels, Furling mainsail. . Security caution has value 1000.00 EUR. In our search engine you can easily check avalailability of yacht Diniva - 06 from Krk by moving to this section: Yacht charter Croatia.